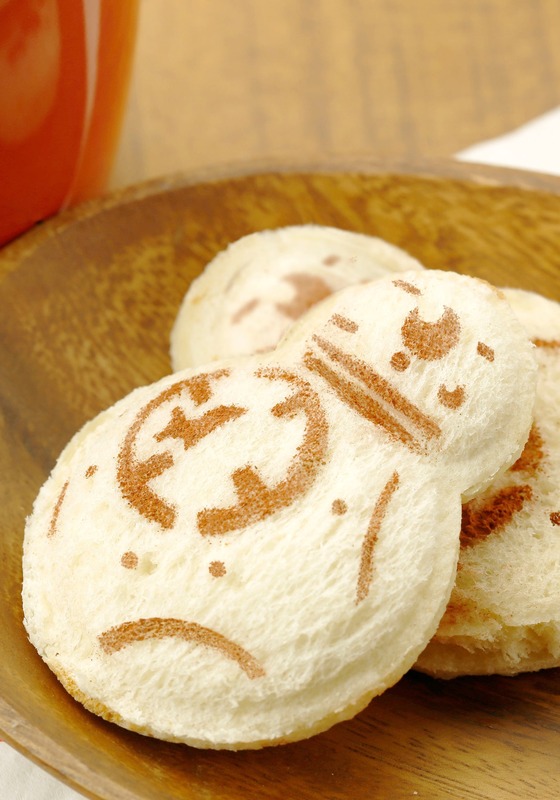 BB8 might not require any sustenance as a droid, but we're sure he still wants you to eat a healthy meal. 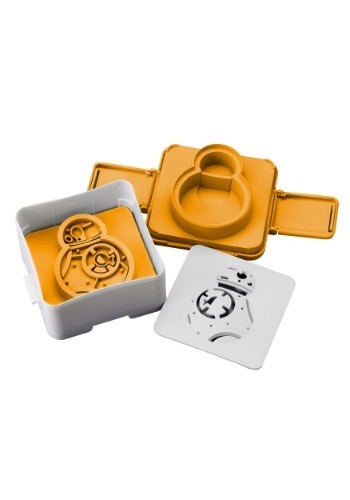 This Star Wars BB8 Sandwich Shaper will turn any sandwich into a mini droid... and this droid is going to be fit for human consumption. 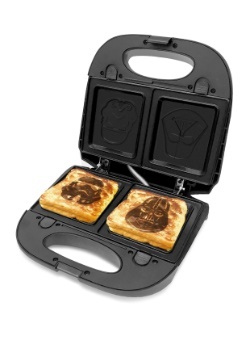 It's the perfect way to turn any old sandwich into a treat from a galaxy far, far away. 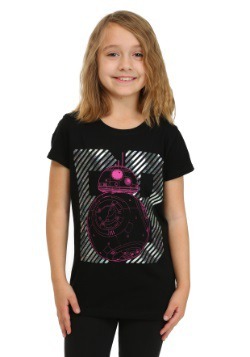 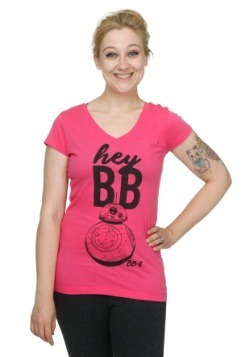 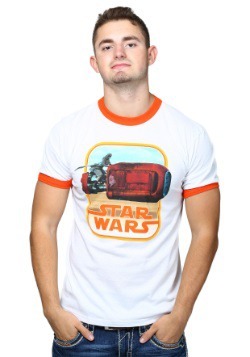 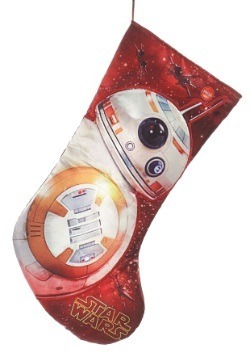 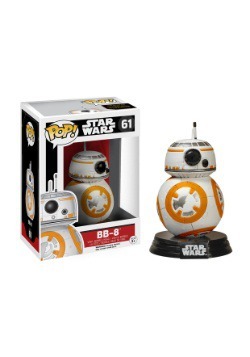 Let's just hope that this BB8 sandwich doesn't beep and boop after it's in your tummy! 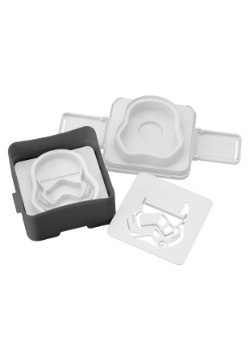 Shaper case measures 3" x 4"
Shaped sandwiches measure 3" x 2.5"
The perfect accessory to spice up your children's lunches!